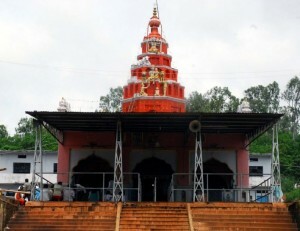 Papnash Shiva Temple is situated in Bidar district in Northeast Karnataka. The original temple was lost and at the ruins of the ancient temple, a new one was later built. Devotees visit Aranya Devi Temple in Bidar as most believe that both Goddesses are so powerful that they can fulfil the wishes of the devotee.